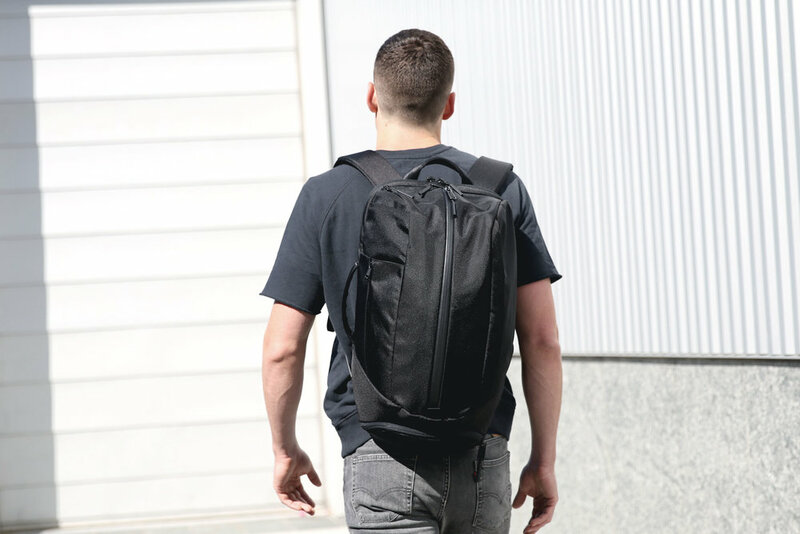 Featured in Wirecutter's "Our Favorite Laptop Backpacks"
"Aer made a great product line even better"
"These are some of the strongest options around"
Discover what's new in the Duffel Pack 2. Designed to store your gym/work gear. Organization pockets for your work essentials. Quick access pocket for your everyday carry. Accessory pocket with key ring attachment. Ergonomic shoulder straps for comfort and fit. Durable, water-resistant 900D eco-dyed exterior. The Duffel Pack 2 is now in stock. Get yours today. See what customers are saying about the Duffel Pack 2.